The Suns elected not to re-sign Acy after his second 0-day contract expired Sunday, Duane Rankin of The Arizona Republic reports. Instead, Phoenix inked undrafted rookie Emanuel Terry to a 10-day deal prior to Sunday's 116-102 loss to the Lakers, with the big man making his NBA debut as the team's third-string center. 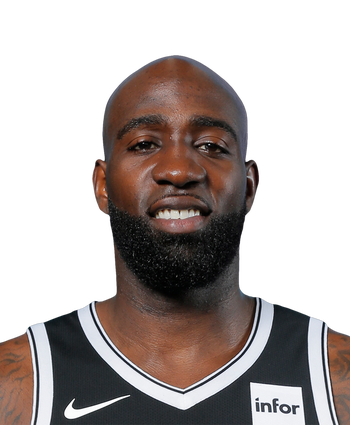 Acy didn't make much of an impact during his nearly three-week stint with Phoenix, averaging 1.7 points (on 22.2 percent shooting from the field), 2.5 rebounds and 0.8 assists in 12.1 minutes per game across 10 outings.